of equipment and cosmetic stations. A specialized device combining the advantages of physical effort and the effects of underpressure. 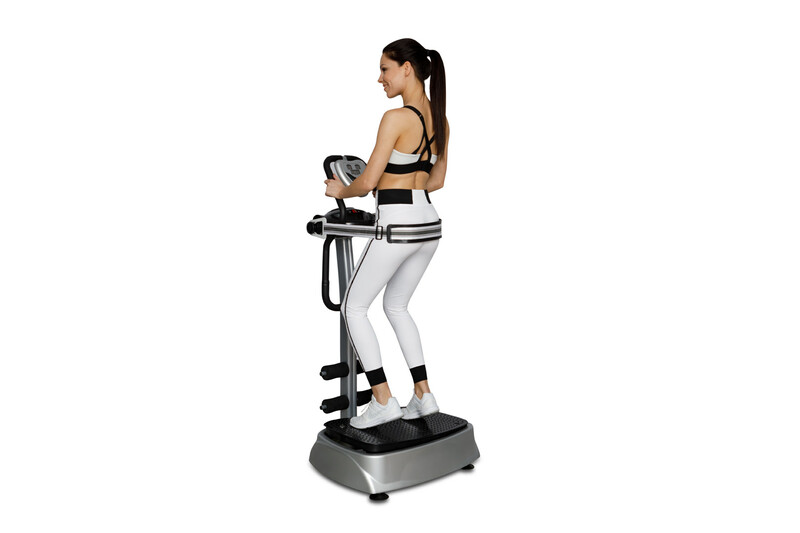 Thanks to the classic movements on the treadmill (determined walking) and the prevailing underpressure in the capsule, there is an improvement in blood circulation, mainly in places prone to the formation of cellulite. It also speeds up the circulation of the lymph which causes that the toxins are quickly removed from the body. Fat burning occurs with much less effort than with normal training - only at 50% of the maximum load on the heart. In comparison with classic training , we burn body fat four times faster at the same time. 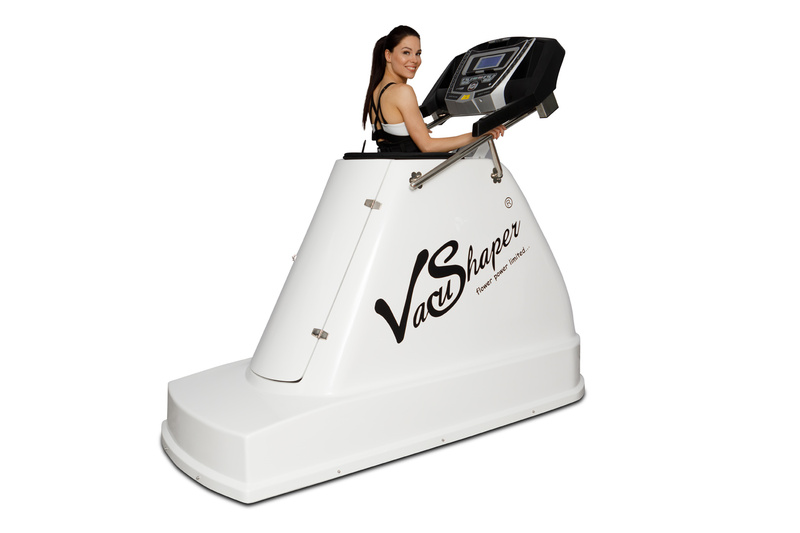 This device is used for comprehensive body shaping. Thanks to an innovative combination of 4 components: infrared lamps (for deep reconstruction of collagen fibers), collagen light therapy (for regeneration of the upper skin layer), ionization system (sensational power of negative ions), torsional elliptics (activation of all muscle parts), is a great ally in body modeling . 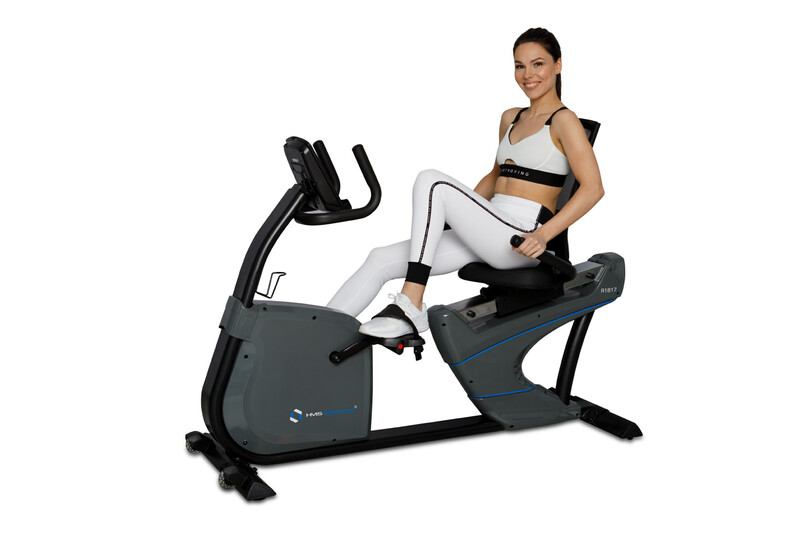 The horizontal bicycle is designed for women who want to relieve the lumbar spine and knee joints during workouts. The bike is used for cardio training, intervals and endurance training. 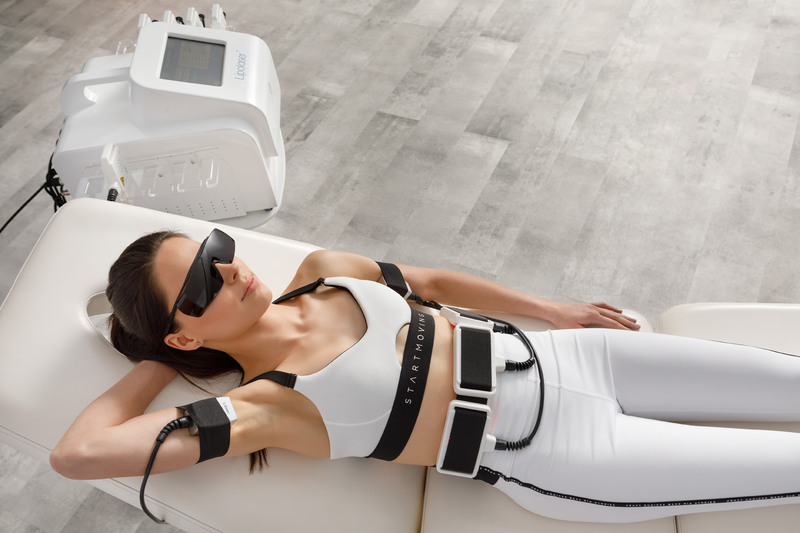 It is a treatment which, with the help of vibrations of different frequency, causes muscle contraction similar to that which occurs during physical exercise. In a convenient way we get results almost identical to many hours of training at the gym. The best effects of reducing body fat can be seen on the abdomen, thighs ,buttock and arms. The infrared sauna heats the body thanks to infrared radiators which produce infrared waves penetrating up to 4.5 cm under the skin. As a result the body sweats much and loses 250% more fluids than in a traditional sauna. The temperature in the infrared sauna is up to 60 degrees. It is not necessary to take off the clothes inside. Another advantage is that it can be used with an open door which is important for people who suffer from claustrophobia. 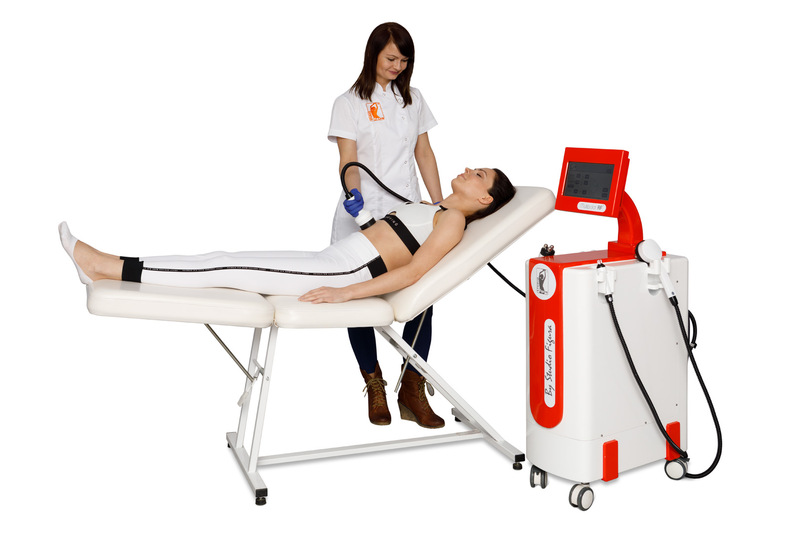 This is a specialized device for massage, which clearly stimulates the production of new lymphatic fluids and the expansion of lymphatic vessels. 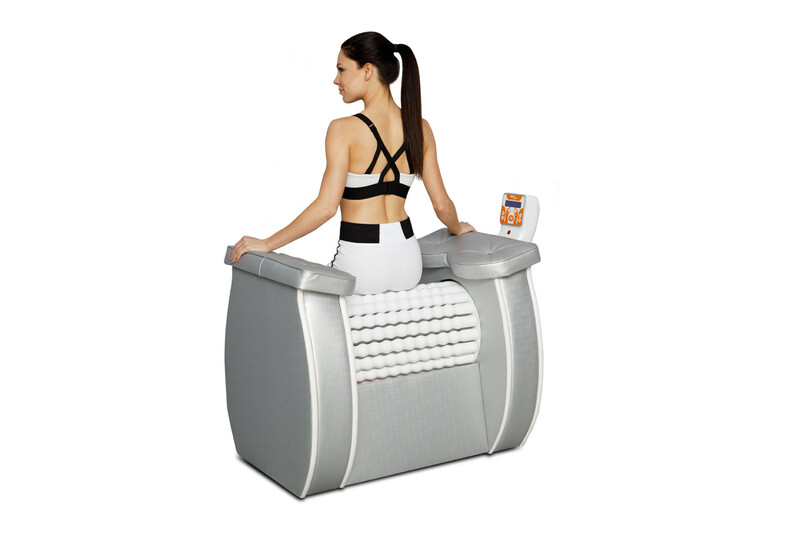 It is one of the most effective methods of slimming and eliminating cellulite. 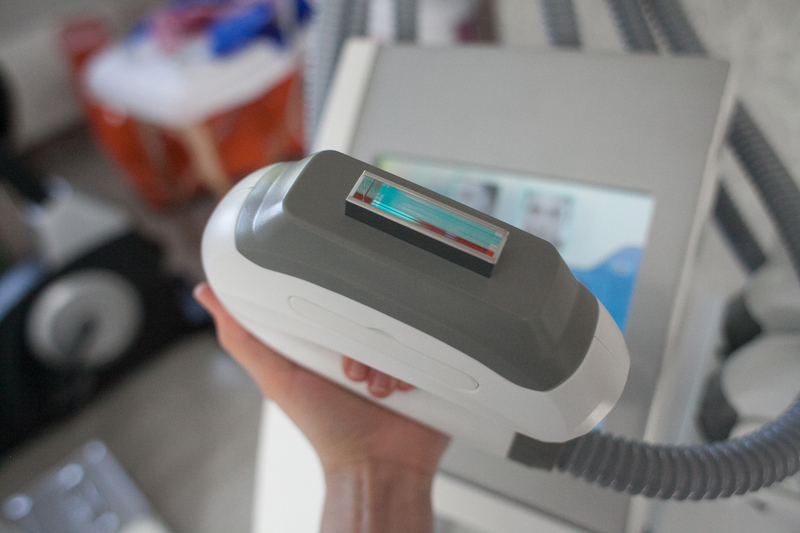 It is a treatment which, with the help of low-frequency current, causes muscle contraction similar to that which occurs during physical exercise. In a convenient way we get results almost identical to many hours of training at the gym. The best effects of fat reduction can be observed on the abdomen, thighs and buttock. Electrostimulation is an alternative to physical exercise due to other illnesses. Revolution in problematic body parts modeling. The latest solutions in aesthetic medicine. Comprehensive actions on the face and body. Combination of vacuum massage with directional rollers and bipolar RF + IR waves + cavitational liposuction. The treatment is non-invasive and painless. Multi-functional device of the latest generation using light energy. Epilation - permanent hair removal. We suggest you to perform an average of 3 to 5 treatments to get the perfect effect. Durability of the effect - from half a year to a year. 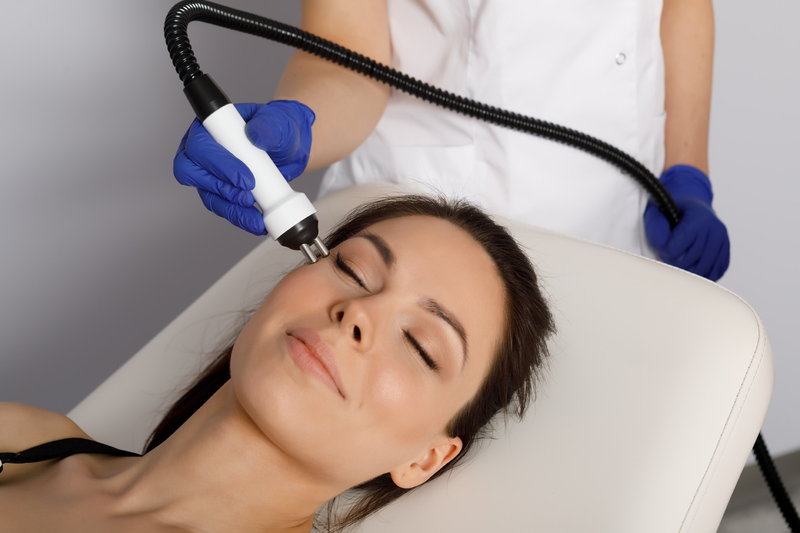 SPEED HAIR REMOVAL - a quick and painless method of removing light and dark hair. Very strong cooling of the head makes the treatment completely painless. 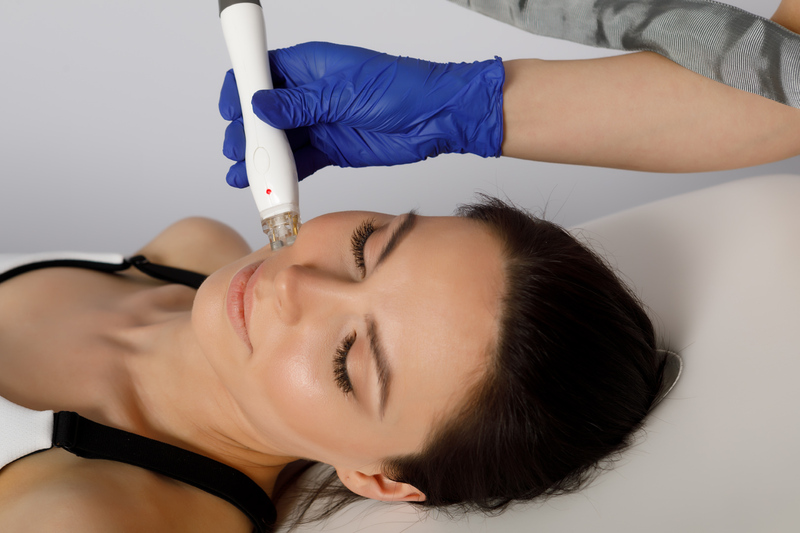 Photorejuvenation is a treatment that unifies skin colour, improves skin firmness and elasticity. 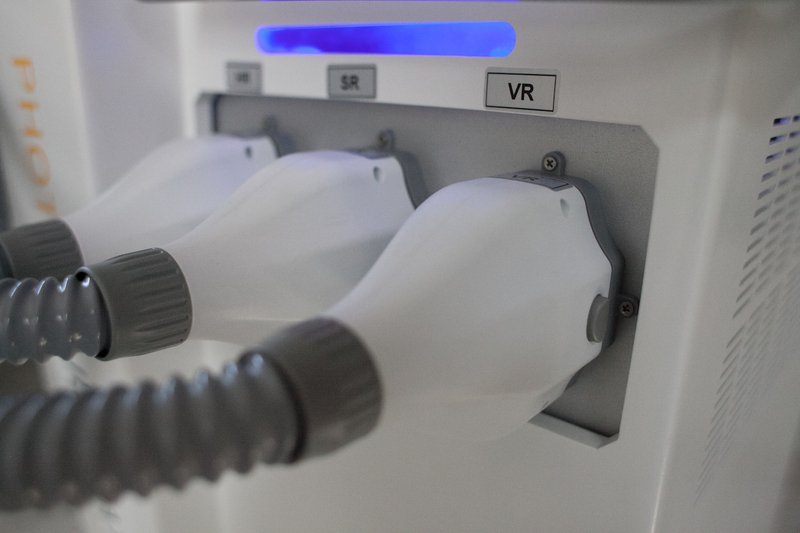 A series of photorejuvenation treatments consists of 4-6 treatments performed once a month. 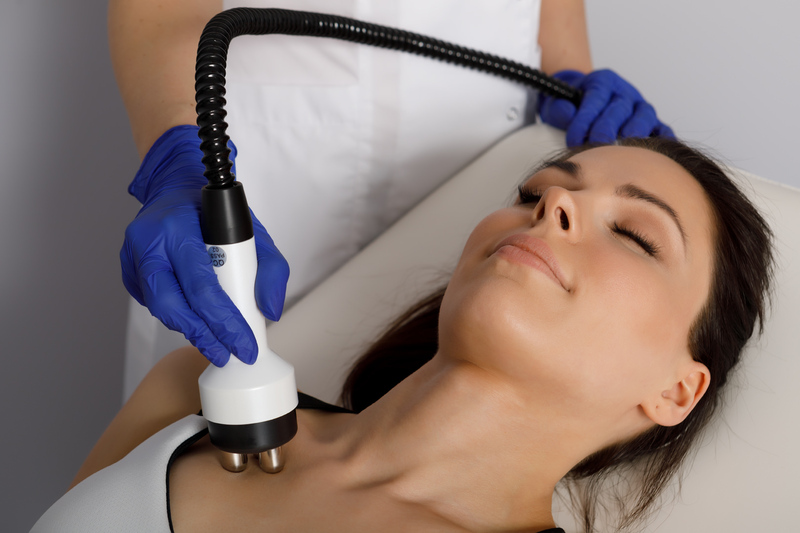 Non-surgical facelift using ultrasound , that is, a safe acoustic wave. The advantage of the device is that it does not damage the skin from the outside. Thanks to that, there is no need to convalesce and you can quickly return to your daily duties. Treatment areas are not only the face, but also the chin, around the neck and neckline area and the hands. Modeling is extremely precise and rejuvenation – spectacular! 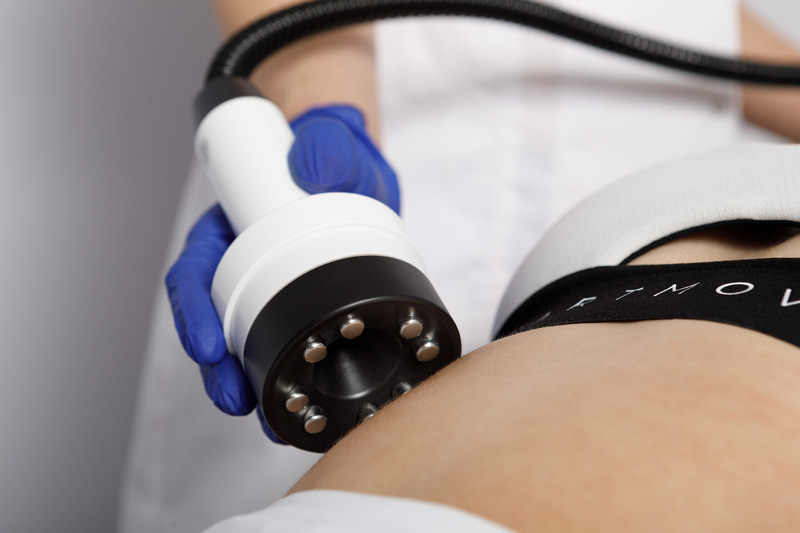 Radio waves are one of the most effective energies used to eliminate cellulite and reduce adipose tissue. 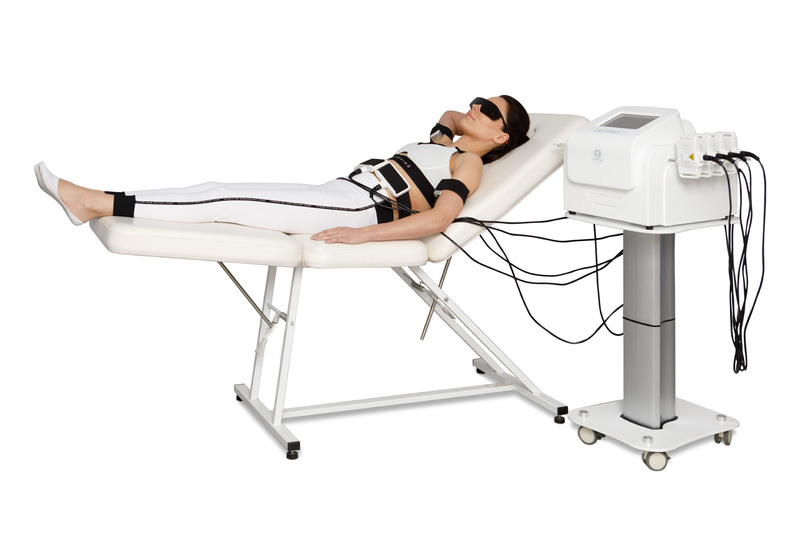 RF waves affect surface tissues and reach deep layers of the skin and fat cells. They stimulate the production of collagen, improve skin tension. Treatments can be applied not only to the body, but also to the neck, cleavage and face. Treatment goals are aimed at achieving a rerejuvenating effect. 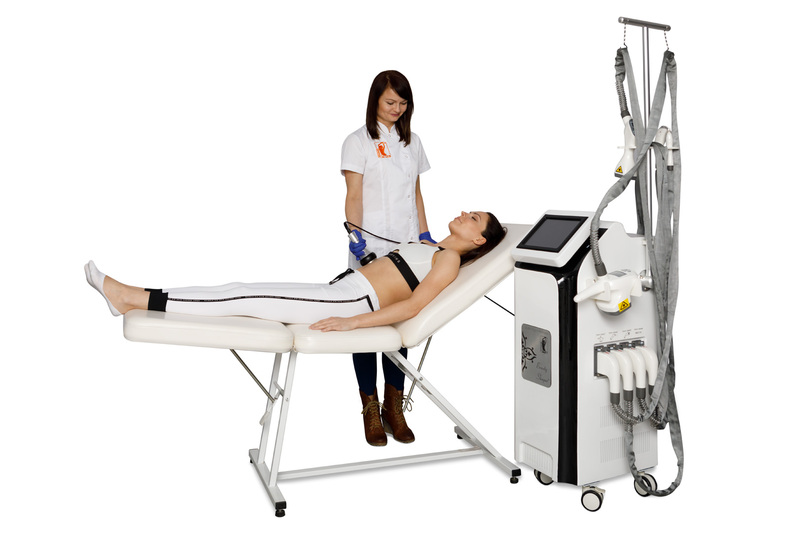 High intensity of light that breaks down excess fat in shallow layers of the skin. 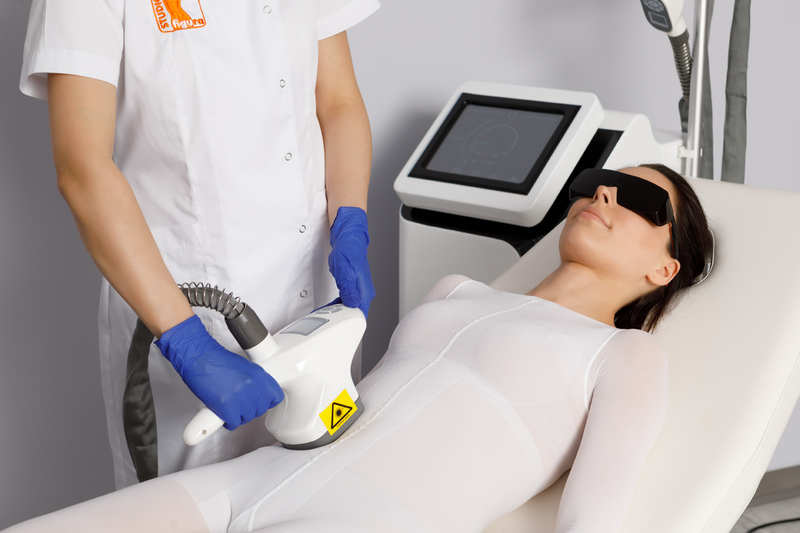 The energy of the laser beam breaks down fat cells and turns them into an oily substance that is naturally expelled from the body. This method brings effects in the form of noticeably reducing the circumferences of the body parts subjected to the treatment. 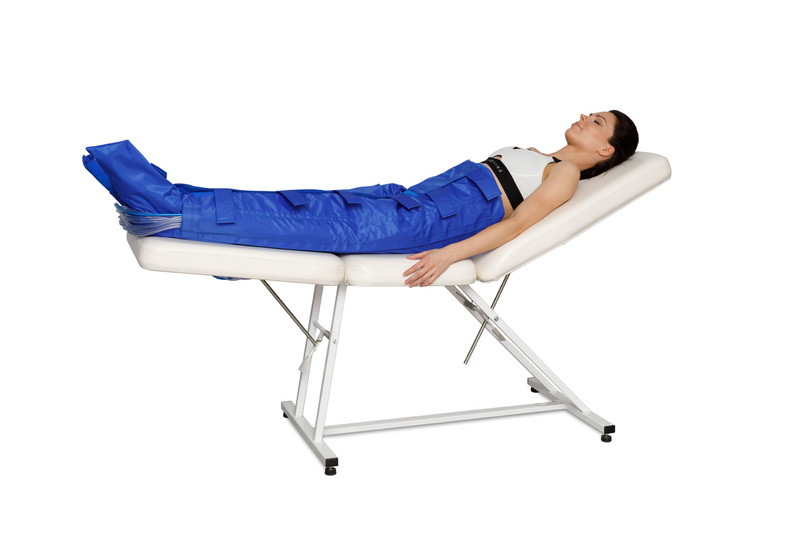 The treatment is non-invasive and painless. effect visible after 1 treatment. - soothing effect - reducing skin tension and pain relief (eg sciatica, joint pain)- increasing the ability to do exercises and use massages"